First aid training is essential to ensure your staff can respond appropriately to emergencies and ultimately save lives. 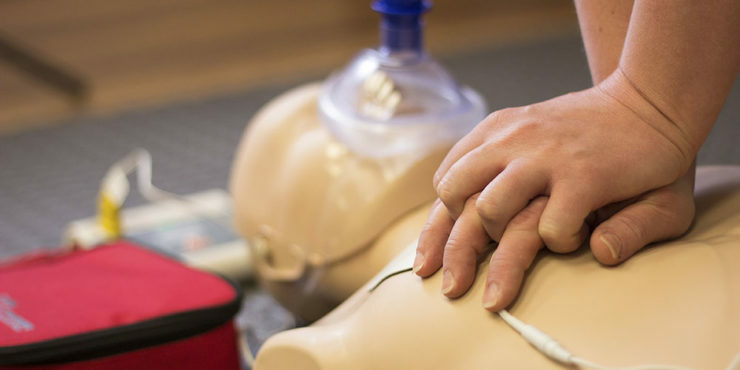 Many incidents that require first aid are time critical, meaning if there is an incident, having people who can administer CPR, defibrillation, or deal with bleeding or crushing injuries correctly can greatly reduce the damage done and shorten recovery time. First aid training is also essential to psychologically prepare candidates for dealing with emergencies. There can be a lot going on during an incident, and keeping calm and remembering the correct response is essential. Regular training ensures your staff have the confidence and clarity required to deal with any incident correctly. C&G have published a free white paper on preparing your staff for first aid emergencies, which can be downloaded here. Contact us on 01453 826781 now to arrange a no obligation review of your First Aid arrangements, procedures and controls and let us help you ensure your staff and your business are prepared for any eventuality.